Patreon Pandering, every month, only for our important Planet Maynard Patreon supporters that no one else can watch. 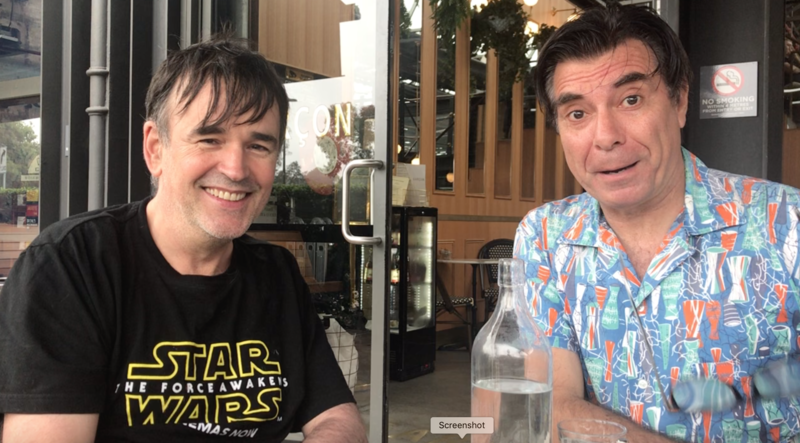 It’s a video from Maynard and Tim Ferguson, crawling right up your altruism. November is visual feast of flattery for the only listeners that matter, the Patreons. Join the Patreons and get the ridiculous level of regular flattery you so richly deserve. We want to make you feel wanted as a Patreon of Planet Maynard & Bunga Bunga.